Super is our album of the year so far and the Boys’ only 2016 UK dates are during their four-date Inner Sanctum residency at the Royal Opera House. We saw Rufus Wainwright there a while back and it’s a venue Neil and Chris were born to play. Tickets have sold out but we’d check here for returns. ‘Sometimes you’ve got to leave things behind, so you can move forward.’ The two-hour movie which closes Andrew Haigh’s two-season HBO drama premieres 23/7 in the US. This Jonathan Groff and Russell Tovey-starrer is intentionally downplayed but all the more emotionally heart wrenching for it. 76-year-old Hurt was diagnosed with pancreatic cancer in 2015, treated and is now in remission. 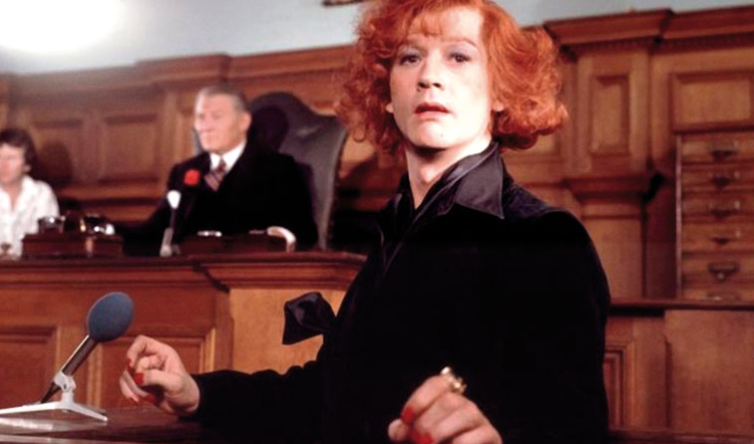 He returns to the West End in The Entertainer at the Garrick with Kenneth Branagh later this year but here at the BFI talks about his starring role as Quentin Crisp in The Naked Civil Servant. Tickets here. Shura at KOKO was our gig of the year so far and her debut album Nothing’s Real arrives 8/7. We’re hoping to catch her live once more before June is out at Glastonbury on the Other Stage around noon on Saturday. Tour ticket details here. After 39 episodes across five series, Jennifer Saunders’ 1992 sitcom graduates to the big screen with a 1/7 release. Tim Minchin (above) reunites with Matthew Warchus after Matilda for this musical remake of the 1993 film starring Bill Murray. Runs 15/7 to 17/9. Tickets here. Opening on Broadway in January. The Menier’s a great venue for musical theatre and this Stephen Sondheim classic runs 1/7 to 17/9. Tickets here. Bridesmaids and Spy are two of our favourite comedies of recent years, so the news that director Paul Feig and stars Kristen Wiig and Melissa McCarthy are lined up for this 15/7, is cause for celebration. The former Moloko singer releases her 4th solo album, Take Her Up To Monto, 8/7. Grat tracks Mastermind and Ten Miles High sound a bit more dancefloor than last year’s Hairless Toys. We’re hoping to catch her at Glastonbury this year but she’s also playing at Shakespeare’s Globe and at On Blackheath. Tour details here. Three Chekhov plays run at the National 14/7 through 8/10 with the same company and opportunity on some occasions to see all three on the same day. Tickets here. 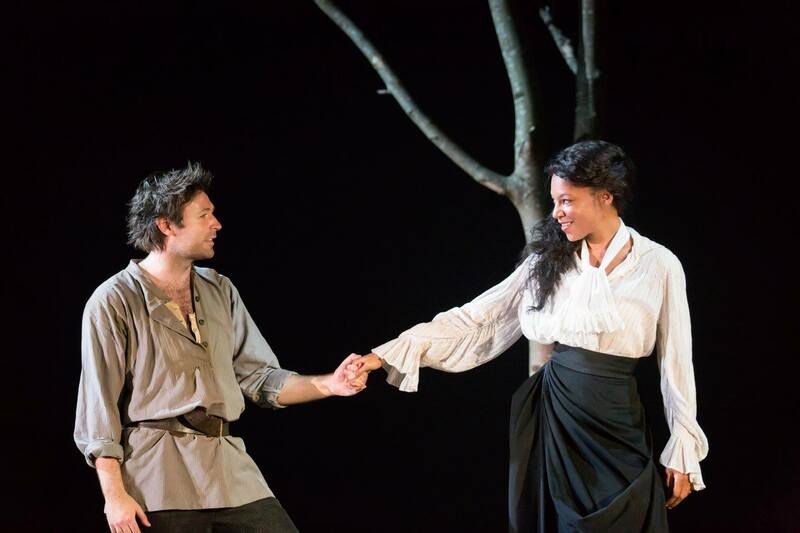 Picture by Johan Persson via Facebook courtesy the National features Sosanya (right), who we last saw in Elegy at the Donmar. We’ve heard three of the 10 new tracks on the fifth Metronomy album Summer 08 out 1/7 and it’s sounding more electronic dancefloor than we could’ve hoped for.